I’m not a hair product junkie, but I do like a good hair conditioner. 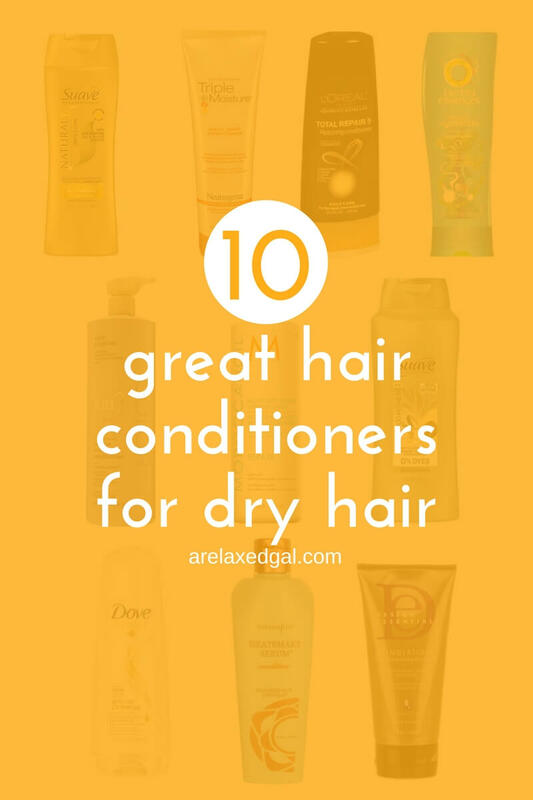 I know that while shampoos are important for cleansing your hair, conditioners are also important especially when your hair tends to easily dry out like mine. This is why I’ve bought and tried several hair conditioners over the years. Here are my top ten hair conditioner picks for dry hair that you can find at Walmart.com. SallyBeauty.com, or Sephora.com. You’ll find several Suave conditioners on this list because my dry hair loves Suave conditioners. This is a thick conditioner that has some slip and I use as a pre-poo and rinse out conditioner. Reviews I’ve read about this is conditioner is it makes dry hair feel soft again and doesn’t weigh down thin hair. This conditioner is great when I need a light protein boost to help because of the ceramides it contains. For many years I’ve seen raving reviews about this conditioner. Many of the pros in these reviews are it makes hair manageable and helps with detangling. This is a conditioner I decided to try out and liked despite my preconceptions. I’ve found great success mixing it with my co-wash. Reviews I’ve read about this conditioner say it leaves the hair feeling soft, manageable and not weighed down. I’ve been using this as my pre-poo conditioner because it helps my hair feel smooth and conditioned afterward. Though it has a thick, moisturizing formula, reviews of this conditioner say it doesn’t weigh hair down and softens the hair after each use. This is a thick conditioner that would sink into my strands making my hair feel nice and soft after use. The consistency of the conditioner is thick, but not too thick. It has good slip and allowed me to easily finger detangle my hair in the shower. After using it I would notice that my hair felt soft and moisturized after I've used it. 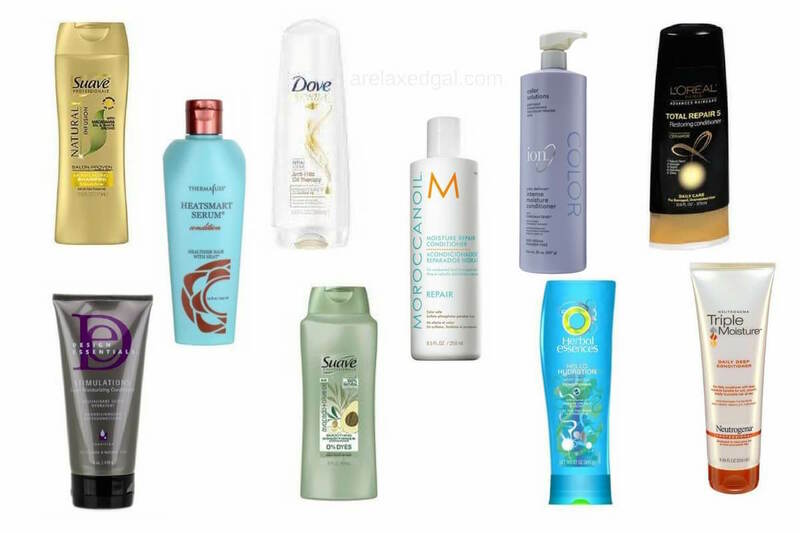 What’s your favorite moisturizing hair conditioner?